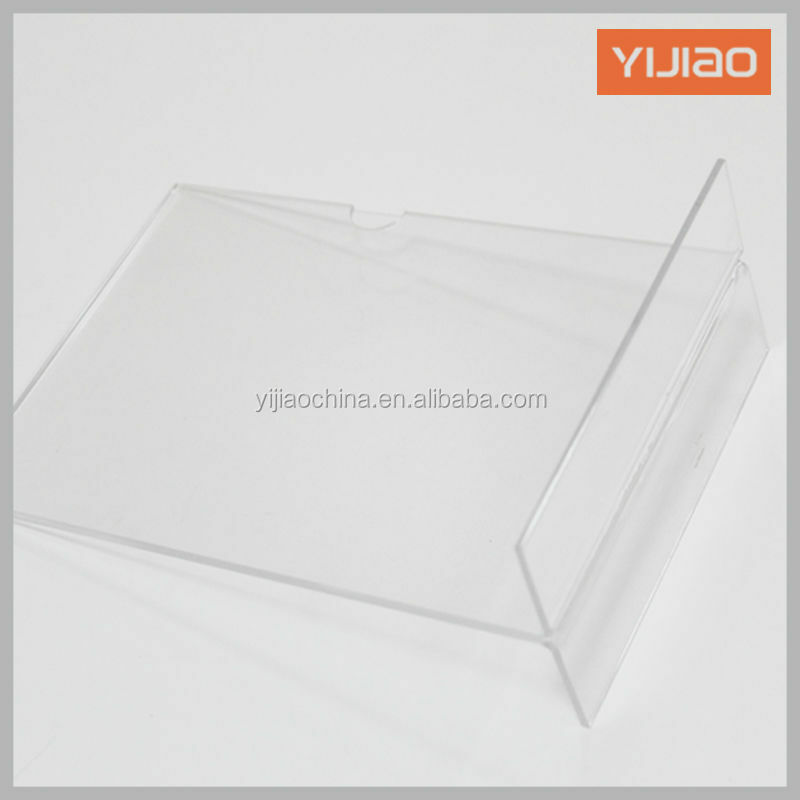 Covered with PE film,packed with corrugated case and foam inside. 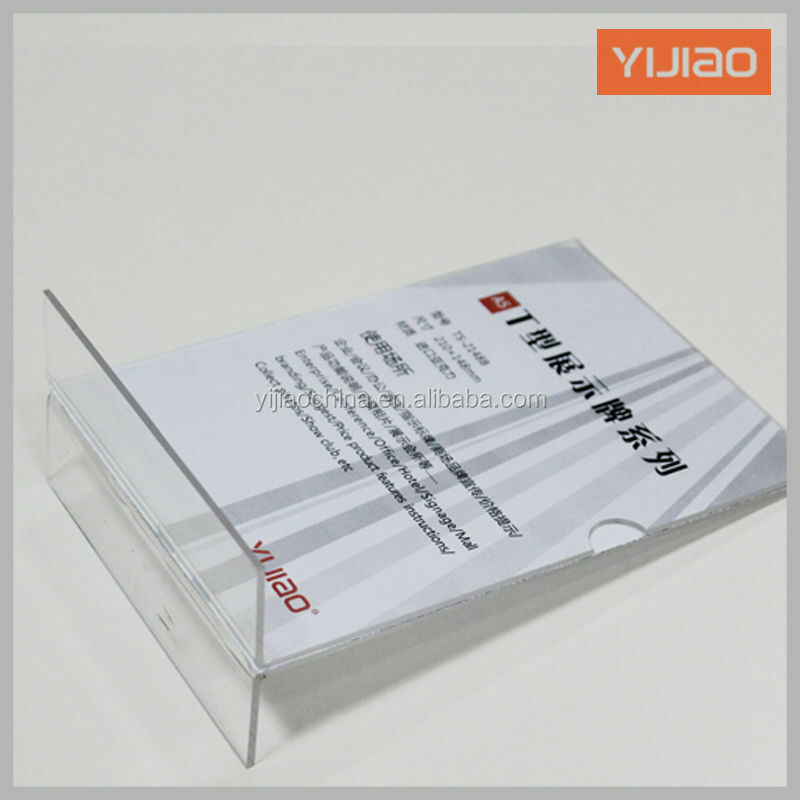 1.Non-metal cut letter:acrylic cut letters, PVC cut letters, foam letters, sandwich cut letters,wooden cut letters. 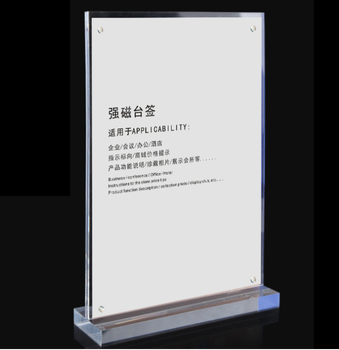 4.LED illuminated letter: led acrylic letters, led channel letters, resin letters, neon signs. 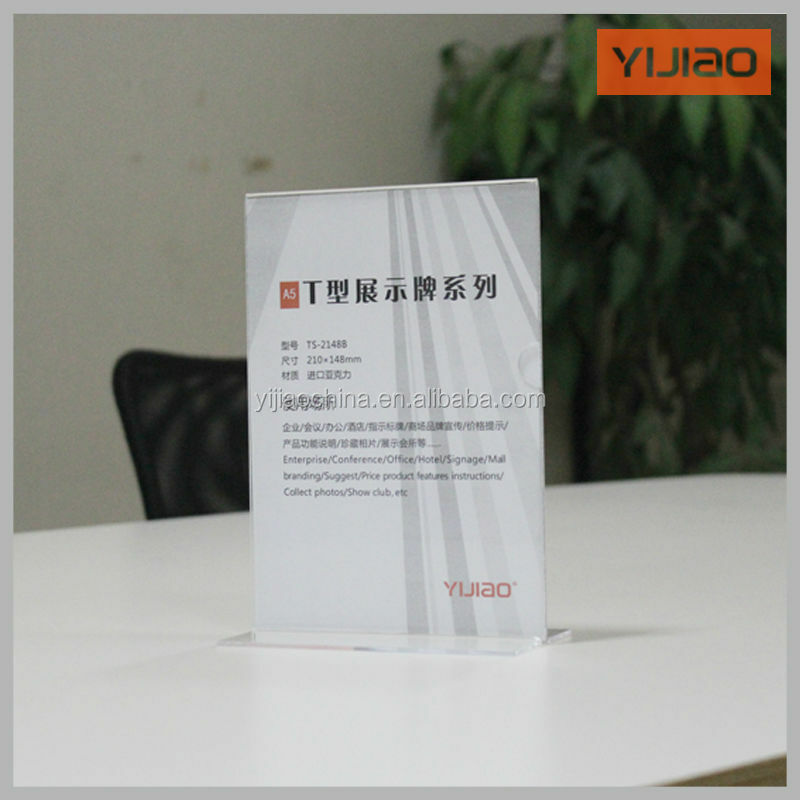 YIJIAO, established since 2008,now is a professional manufacturer in field of signage. We are dedicated to manufacturing bespoke signage for retailers’ shop fronts and offices but that’s not all we do. From conception to realization and every process in between. we can manage your sign project to ensure you get the most creative and reliable signage for your brand identity. 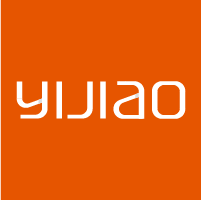 YIJIAO is building a long lasting reputation on quality, reliability and cost effectiveness throughout. 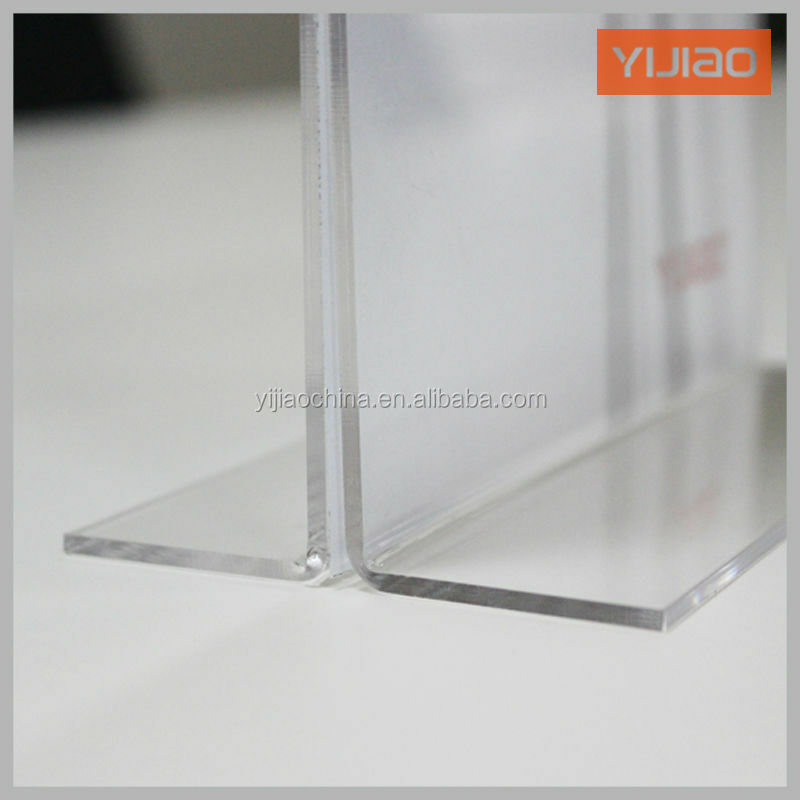 Welcome to ask us for more details!